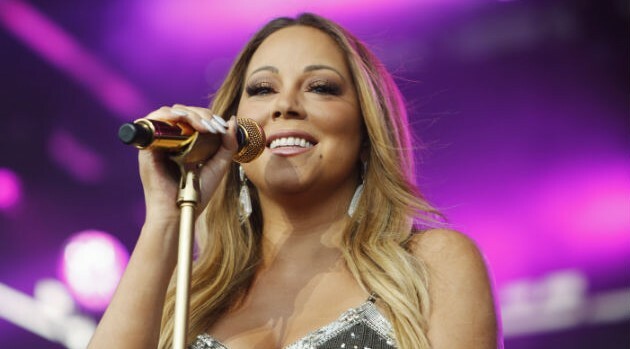 ABC/Randy HolmesThis fall, the third season of Empire returns — and none other than “The Voice” herself, Mariah Carey, will make a guest appearance on the show. In a new trailer, Mimi is shown in two scenes as a singer named Kitty. “You always got a trick up your sleeve,” Mariah says to Cookie in one portion of the video. Further in the trailer, she sings next to actor Jussie Smollett, who plays Jamal Lyon in the television drama. The five-time Grammy winner has worked with Empire‘s creator, Lee Daniels, before, with roles in his films Precious and The Butler. FOX’s Empire returns September 21 at 9 p.m. ET.